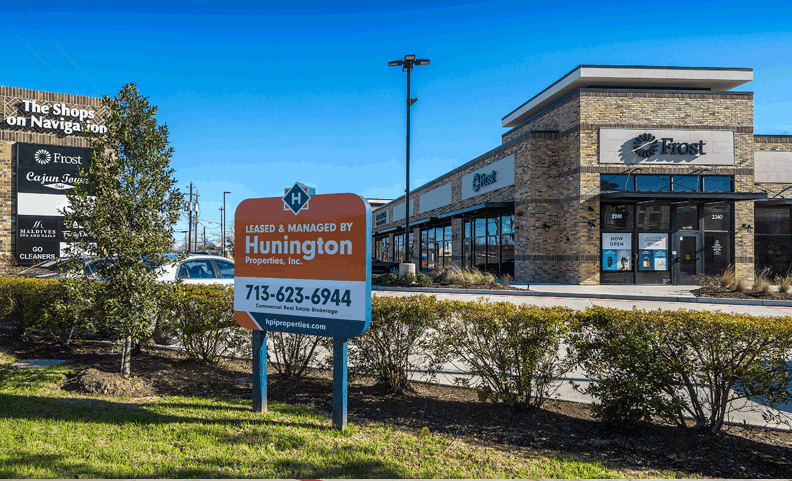 Nobody knows Houston’s commercial real estate better than Hunington Properties. The services we provide help clients transform their properties into value-driven assets. We optimize investment sales through expert know-how to deliver greater returns. Be represented from a position of strength with our tenant advisory service. Achieve greater ROI, retention, and growth with our personalized property management services. From the ground up, we provide development expertise and long-term value creation. 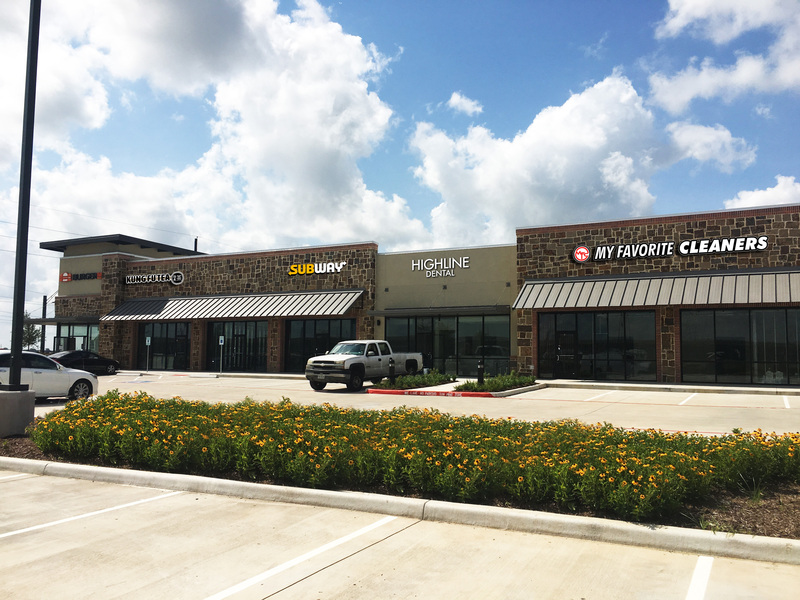 With almost four decades of commercial real estate experience in the Houston market, nobody knows the eight counties surrounding Houston better than Hunington Properties; we are Houston’s commercial real estate experts.